Kids Week is back—and moving full STEAM ahead! 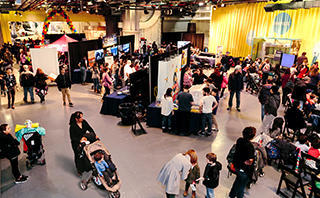 Science, technology, engineering, arts and math take center stage at the Intrepid Museum from February 17–23. Join us for a week of games, activities and shows for children of all ages and interests.